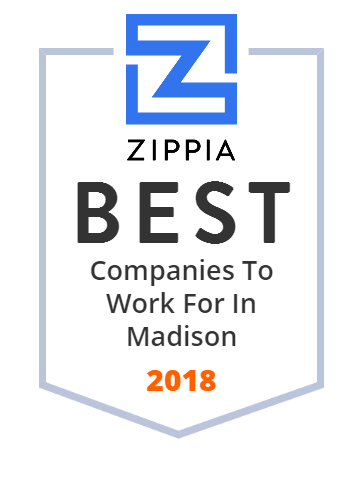 We hand-curated a list of the best companies to work for headquartered in and around Madison, WI using data on salaries, company financial health, and employee diversity. CUNA Mutual Group /ˈkjuːnə/ is a mutual insurance company that provides financial services to cooperatives, credit unions, their members, and other customers worldwide. CUNA Mutual Group sells commercial and consumer insurance and protection products. University of Wisconsin Hospital and Clinics is a 592-bed academic medical center with 85 outpatient clinics in Madison, Wisconsin. Looking for captioned telephones for the hearing impaired? Check out CapTel captioned phones here, and get your free captioning service and 24/7 support today. Custom Assay Development using the AIM (Array Intuitive Multiplexing) System, a flexible, reliable and efficient solution for biomarker detection. Welcome to the official City of Madison, Wisconsin Government Facebook page. Great Wolf Resorts is a chain of indoor water parks. Exact Sciences Corp. is a molecular diagnostics company with an initial focus on the early detection and prevention of colorectal cancer. echometrix.com is available for purchase. Get in touch to discuss the possibilities! Waypoint Health Innovations develops cognitive behavior therapy programs for behavioral disorders.